"Some very hot UK Talent! TESS OF THE CIRCLE from their excellent new album AMPLIFY." With 12 BBC Radio sessions last year, major festivals (including Glastonbury 2015, The Bear Grylls Festival 2015 and the Acoustic Festival Of Great Britain 2015) and an outstanding 11 album tracks played on UK National Radio; it was a matter of time until you came across TESS OF THE CIRCLE. 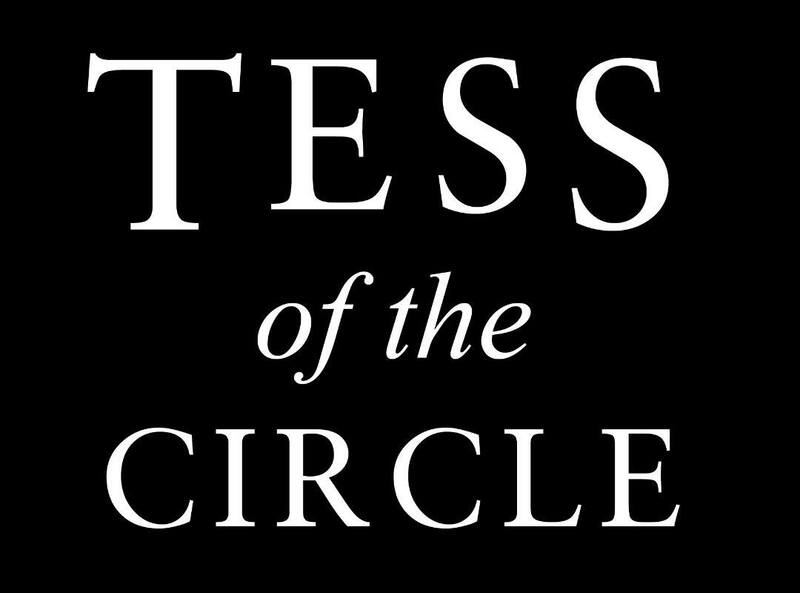 TESS OF THE CIRCLE is a British independent band that focuses on the songs of male songwriter TESS JONES and a collective of participating musicians. With a new line up for 2015/16, their brand new album AMPLIFYgiving shades of 70's rock fused with hints of post-grunge and alt indie. 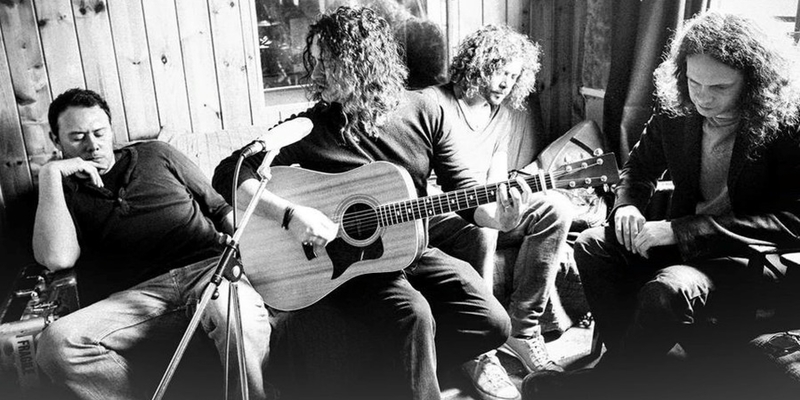 TESS' established acoustic guitar riffs and biographical lyrics have previously seen him gain widespread critical recognition. But this year focuses on a new rock groove driven sound, adding intent to the intimacy of Jones' words. The new album sees a return collaboration between TESS and his lead guitarist LEE CLIFTON. They are joined on the record by one of the strongest rhythm sections the UK has to offer, BEN DRUMMOND on bass and PAUL STONE on drums.